Inspired by the legendary characters of Dragon Ball Z, the videogame from Namco Bandai is a great opportunity to fight against heroes and villains equally. 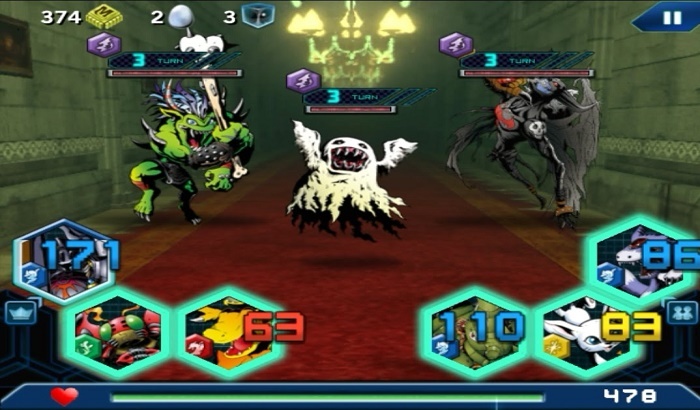 The battle system uses color-matching and board games rules in order to determine the characters movements and abilities. You can fight using Goku, Picollo, Gohan and several characters from the Dragon Ball Z universe. 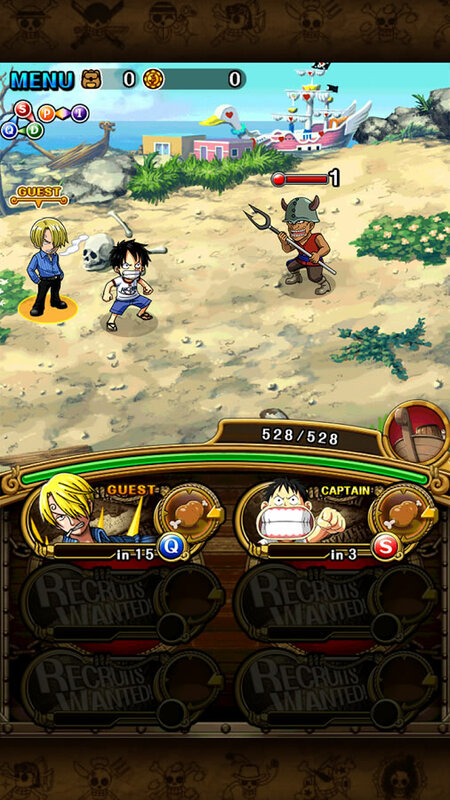 The famous pirate bunch of One Piece is back to your Android device with a funny RPG. The videogame is full of the humor and action from the series, allowing you to control some of the best pirates of the One Piece story. Battles are turn-based and you can create your own party with several characters from the series. The shinigamis and quincies are back. 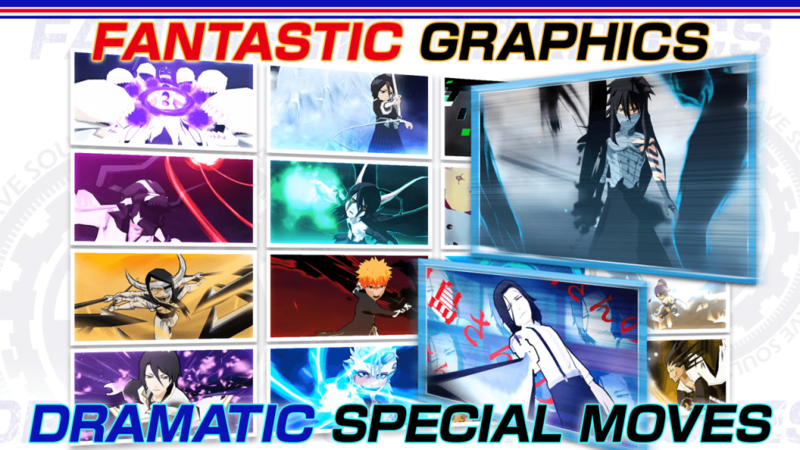 Bleach Brave Souls is a great hack’n slash for your Android phone. Fight using the powerful swords of the guardians of the death and save the Underworld. The digital monsters are alive in a RPG that you will spend hours playing. Train your monsters and become the master of the digital world in a free game that has become one of the most popular of Android. There are hundreds of creatures waiting to be captured, and you can become the master of them all. Inspired by the Namco Bandai saga of Tales of, the videogame is a great action RPG with anime background. 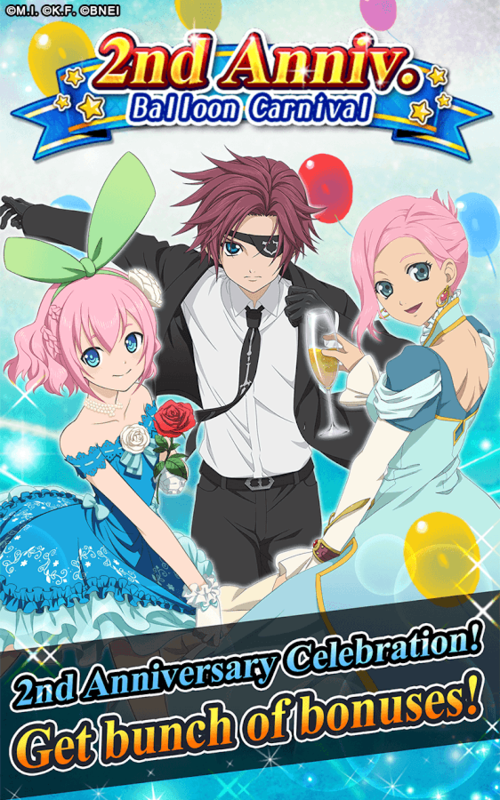 The characters are full of emotions and the story is told through several cut scenes animated by popular studios of anime industry. This entry was posted in Games and tagged anime, dragon, games, videogames by Juan Martínez (Google+). Bookmark the permalink.